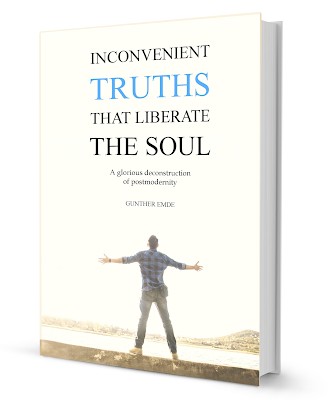 In your book Inconvenient truths that liberate the soul you talk about politicians. It is a hilarious chapter. The life of a politician is tragicomic. In nine out of ten cases, we have a child who is valued exclusively for his oratory, in a family that substitutes a loving upbringing by "a good education." This child is "educated" in an elitist university, along with young people whose souls have also been severely neglected. When they become adults, this kind of people want to be bankers, businessmen or politicians. It is said these are the professions with the highest percentage of psychotic symptoms. It is true. All these executives are emotionally ill, and that is why they take refuge in a doctrine. It can be the doctrine of "making money", or "having business success" or the ideology of a political party. Look at what politicians really do. They are always criticizing opponents. It is a continuous war of egos. In fact, they are claiming the genuine attention that their parents denied them. Politicians don't govern. The country works thanks to the proletariat, and works in spite of the politicians, not thanks to them. In my book I analyze all this in detail. You say that the left and the right are the same. They are the same. A way to escape the wounds of your childhood. Depending on the type of injuries and the type of your reaction, you will take refuge in a left-wing doctrine or in a right-wing doctrine. Both are mere refuges, and therefore will never lead us to a real social welfare. 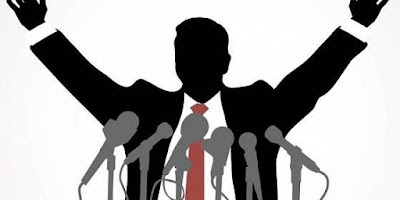 Politicians are not interested in your welfare, but in convincing the world (that is, their parents) that they have found, at last, the perfect substitute for the love they never received. Of course, for them it's not a substitute. For them, their doctrine is their life. Literally, they have sold their soul to a pamphlet. Yes, because when your life is too horrible (internally) you need to devote yourself to beliefs and laws that give you a certain sense of security. Every belief is a lack of hugs. Every heated opinion against your political adversary are tears that you have repressed. All the false smiles of our leaders are the hidden crying of a baby that was not properly cared for.